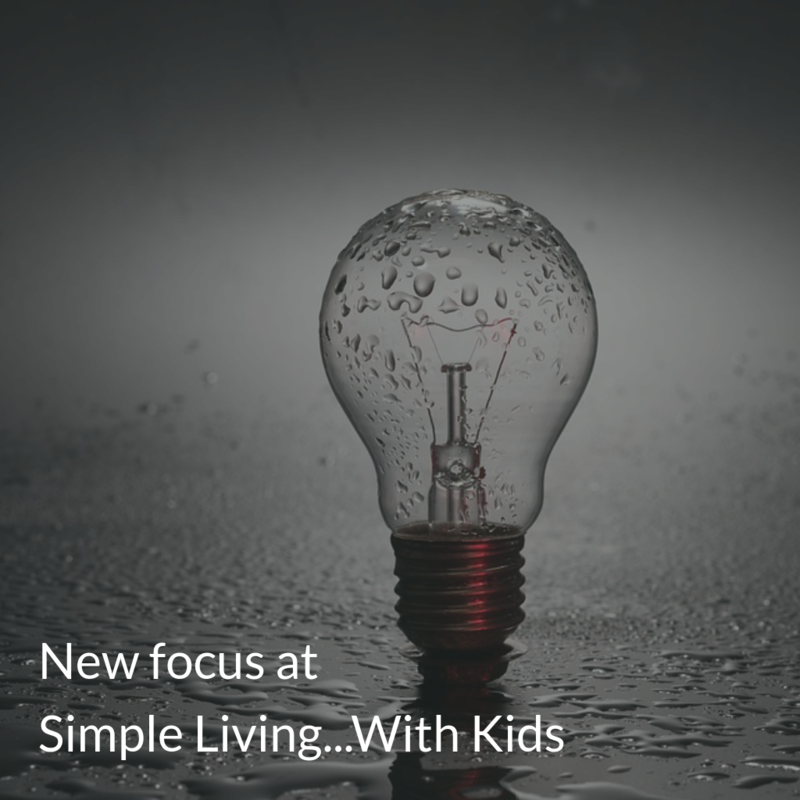 When I started this blog several years ago, my principal interest was in simple living, minimalism, cutting costs – and doing it all while raising a family. I’m still doing all of that – and I’m still raising a family! But now, after a lot of thought, I’ve decided to change the subject of this blog to the kids themselves. Because this next generation of kids isn’t doing too well. They’re struggling with depression, with bullying, with suicidality, with thoughts of failure…and the experts don’t seem to know why, although to me and to a lot of parents it’s perfectly obvious. We’ve lost our way as a culture. I’m hoping to help get things back on track at this blog. I hope you’ll join me, and join the discussion! And if you came here for the minimalism, you’ll find great content over at my other blog, 5 Minute Minimalist.